There is no borderline between jazz and contemporary classical music. There is only a small gap between mindsets, a tiny little opening of space for the NOW – a universe for the improvising musician. This is where the Sid Hille Contemporary Collective operates. 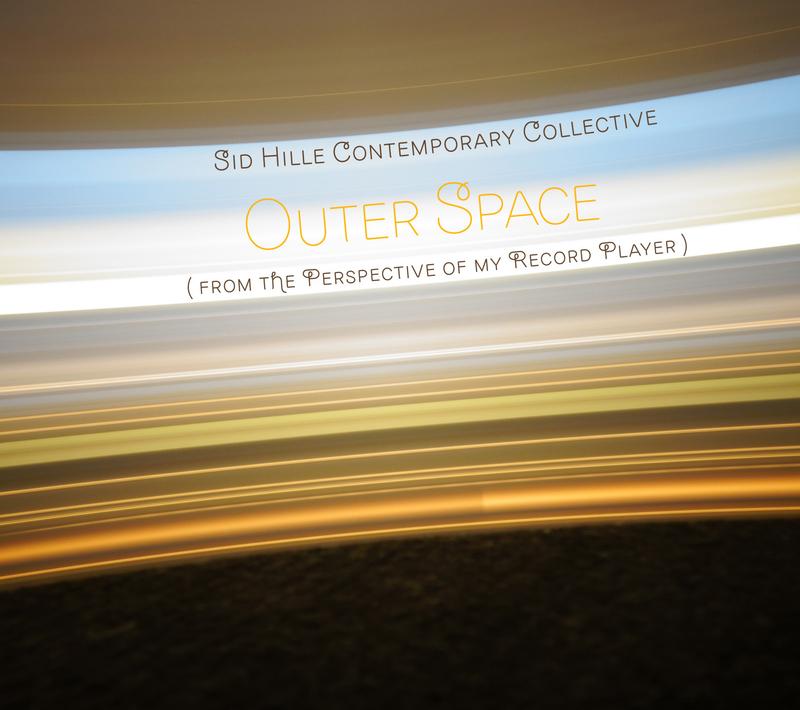 The Contemporary Collective started out as a spin-off from the Sid Hille contemporary/jazz Collective which included a string quartet. In March 2014 Sid organized a concert in Helsinki’s Temppeliaukio Church. The string quartet wasn’t available for the date, so Sid decided spontaneously to play the concert as a quartet: bass clarinet, guitar, piano and cello. The musicians improvise freely on the basis of a ‘Parameter chart’. The essence of the performance lies in the chemistry and communication between the musicians and their capability to take musical risks. Daring to be in the NOW, listening closely to each other and the surrounding space, responding accordingly. Anything might happen! Guitarists are known to have large assortments of effects, but also cellist Markus Hohti is using various electronic devices to enhance and manipulate the sound of his cello. Sid has been experimenting with the use of live electronica already during his solo project ‘ONE’ (released on vinyl in 2011). With the Contemporary Collective his arsenal of instruments has been growing continuously, now including the theremin, electronically enhanced percussion instruments, various odd synthesizers such as the iPod, MicroBrute and MiniKorg – of course all additional to the piano. 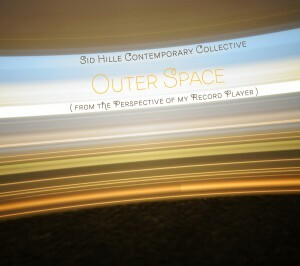 The band’s first ever concert was such a success that SatnaMusic decided to release it on CD under the title ‘Outer Space’ in October 2014. 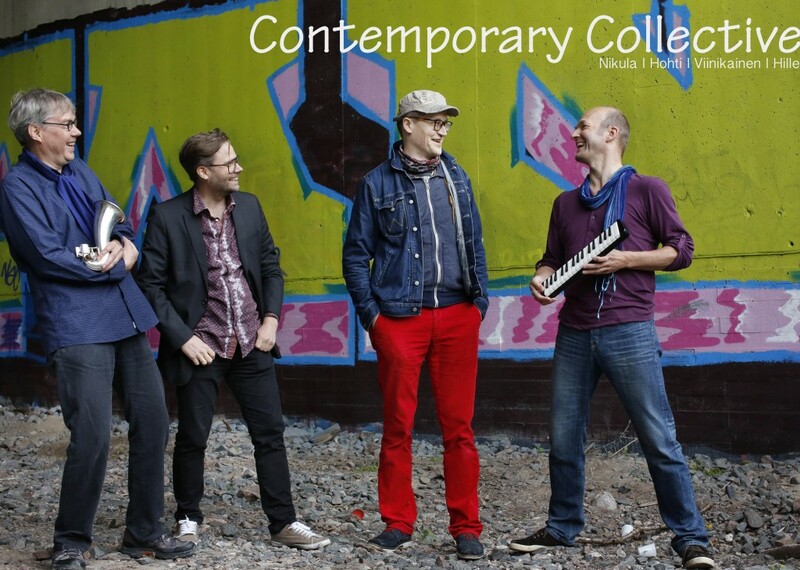 The Contemporary Collective has toured extensively in Finland and Germany (30 concerts in 2015, including Berlin and the Musiktage Donaueschingen-festival) and has received raving reviews (see the reviews page). In May 2016 a new page was turned when drummer Mika Kallio joined the band. Now a quintet, the band performed a new program called ‘WARP’ which was conceived in a similar fashion as the ‘Parameter Chart’: eight stages in an ongoing 45-minute improvisation. Check the Gigs calender for upcoming concerts in 2017. Download our electronic press kit (EPK), band pictures, technical riders etc from our Dropbox here.